If you haven’t committed to a 2018 Quilt Along, it’s not too late. Many of them have just begun, and below I’ve put together a list of ten QALs that look way too fun to pass up. I wish I could do them all but am limiting myself to 2 – at least for now!! 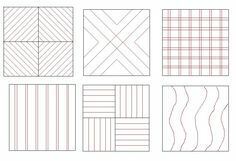 One of my favorite Quilt Shops – Stitch Supply is hosting the Village Quilt QAL, so I’ll be doing this one. 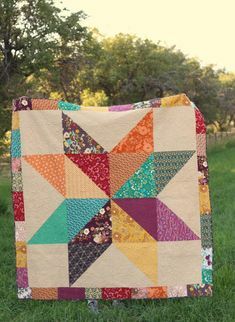 This quilt is repeated house blocks. I made a few of these house blocks for my Guild and oh so fun AND quick too. You can find that QAL here. 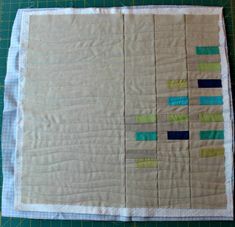 The other one QAL I’m hoping to do is with My Quilt Infatuation. You can find it here. 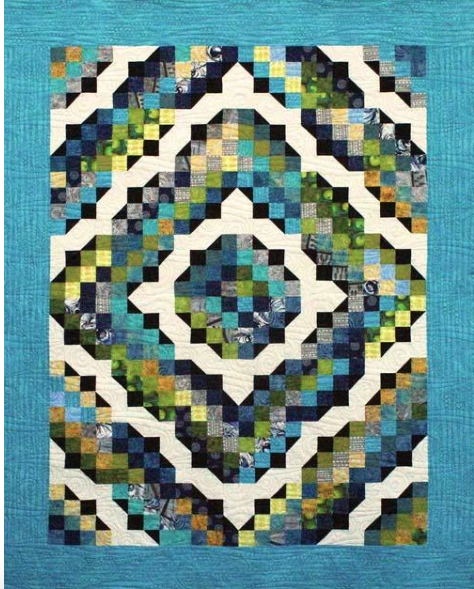 Moonlit Paths Mystery Quilt Along, April 2018 – ?